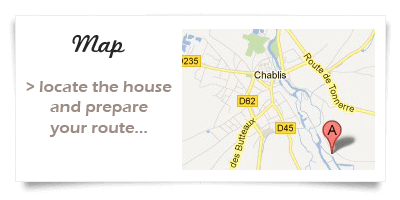 Chablis, the famous white Burgundy wine, is in a region that combines tradition and « terroir ». 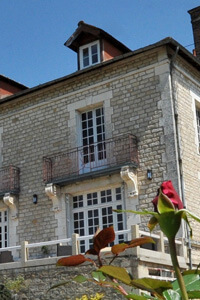 Preuses, Vaudésir, Bougros, Grenouille, Les Clos, Valmur and Blanchot vineyards are just a short walk from « La Maison du Moulin ». 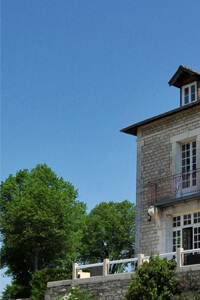 The seven « Grand Cru Chablis » are found here and their reputation is international. 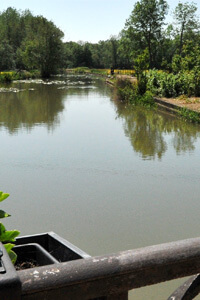 80% of these wines will sell for export. 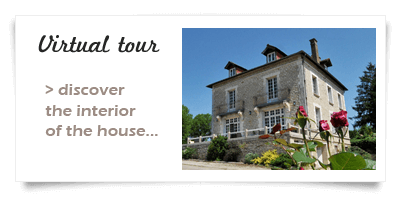 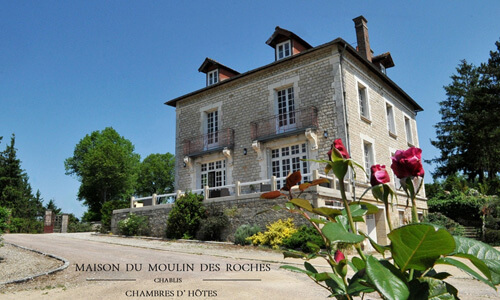 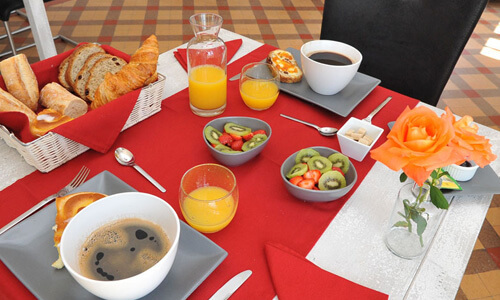 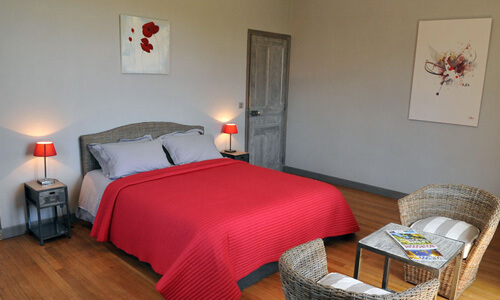 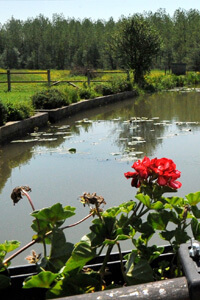 We welcome you to « Le Moulin des Roches », which was formerly the « Maison de Maitre's » house. 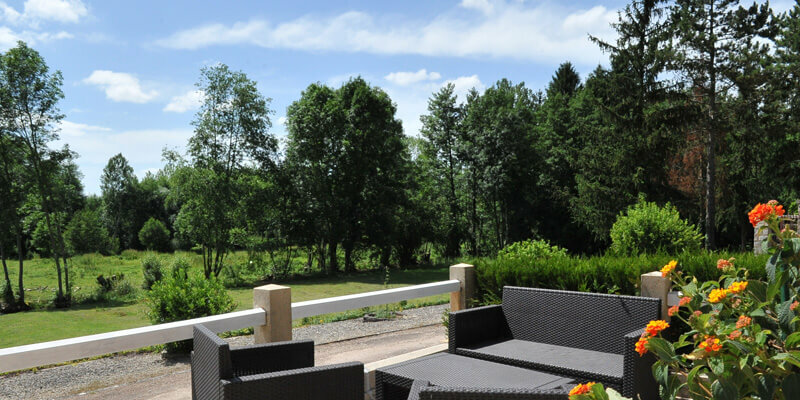 You will be comfortably accommodated in the heart of an exceptional natural area of over seven acres of parkland. 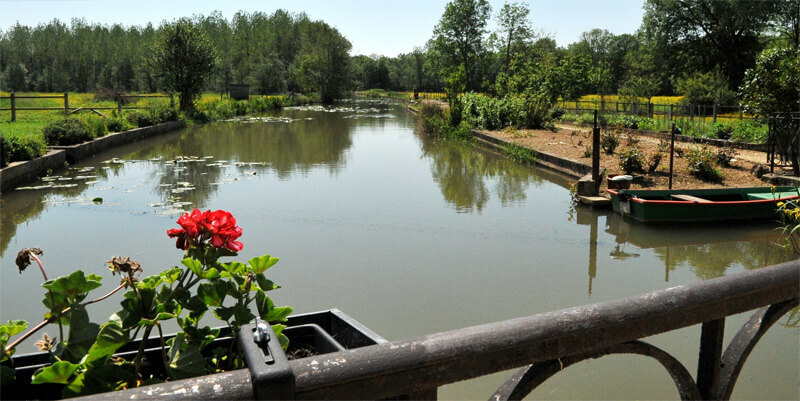 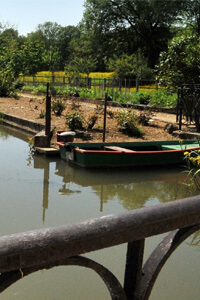 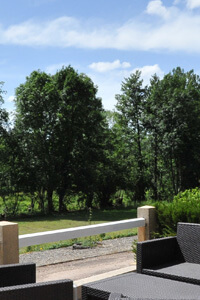 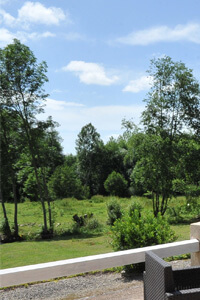 In this calm, peaceful and relaxing atmosphere, the Guest House benefits from the serenity of the river: « Le Serein ». 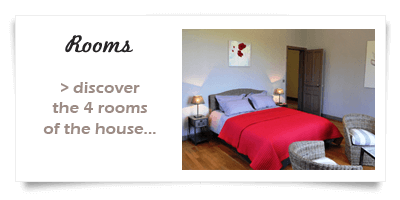 We welcome you with pleasure and attention to your light and spacious rooms. 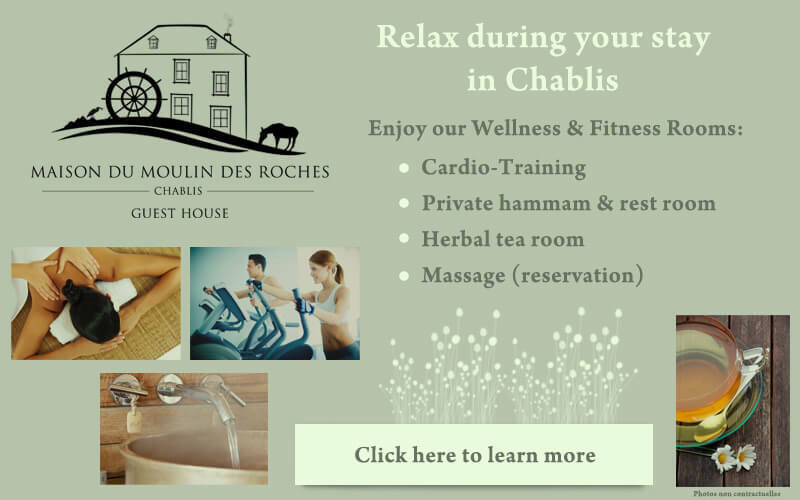 And if we have not as yet mastered English, we have all the details about Chablis and Burgundy at our fingertips ! 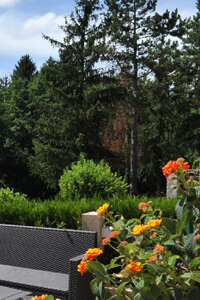 Whether your stay is for one night or more, do not hesitate to contact us for ideas to plan your stay. 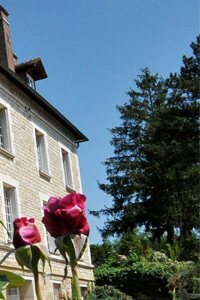 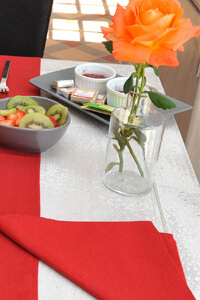 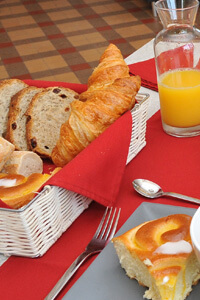 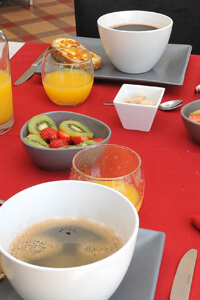 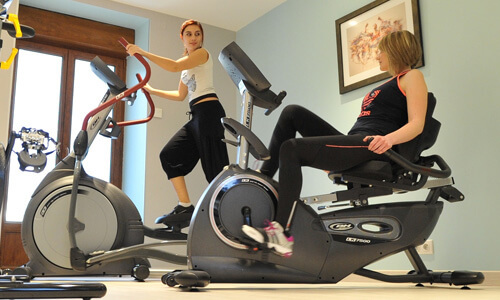 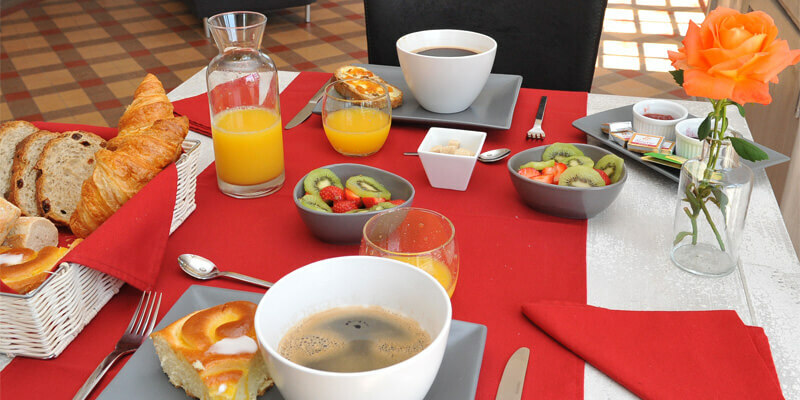 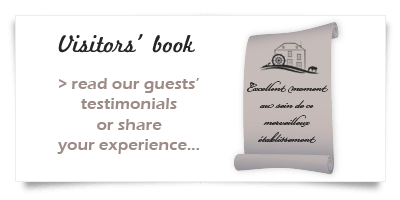 We will help you with pleasure and enthusiasm to make the most of your stay in Burgundy.